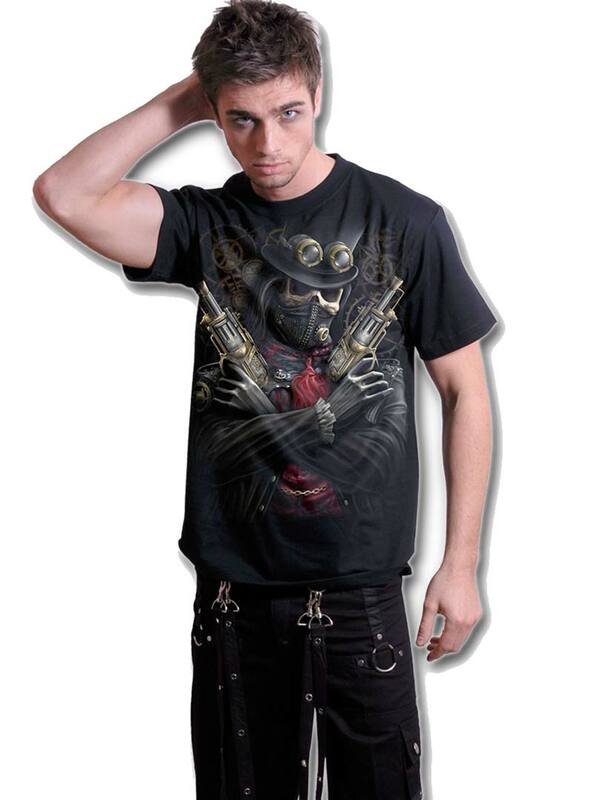 Tee-shirt homme Punk Rock Spiral "Steampunk Bandit"
Veste Homme Punk Rock Brandit "Lord Canterbury"
Tee-shirt Homme Rock Punk Sons of Anarchy "Moto Club"
T-shirt rock Liquor Brand "Eye Pyramid"
Kilt Ecossais Homme Queen of Darkness "Red Tartan"
Tee-shirt gothique homme Spiral "Symphony of Death"
Tee-shirt homme Punk Rock,de marque Spiral, modèle noir avec motif tête de mort style Steampunk imprimé sur le devant et derrière, style rock, punk. 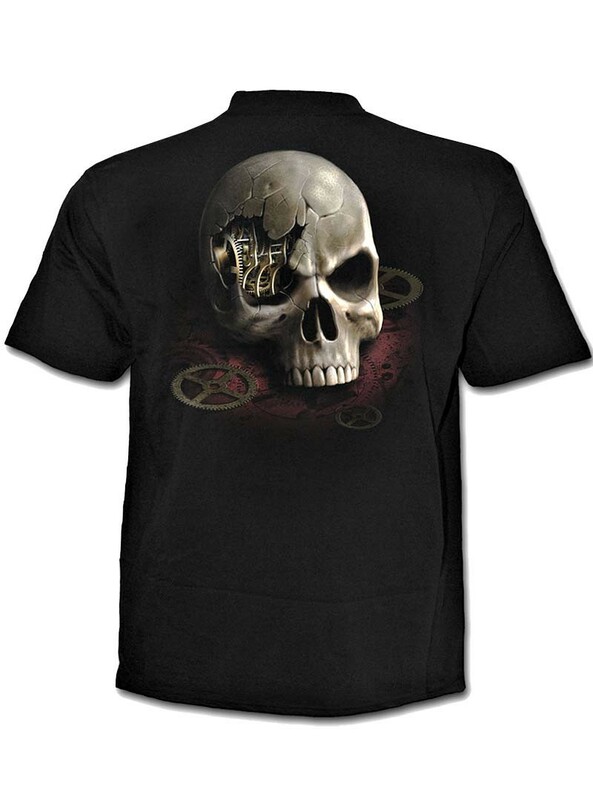 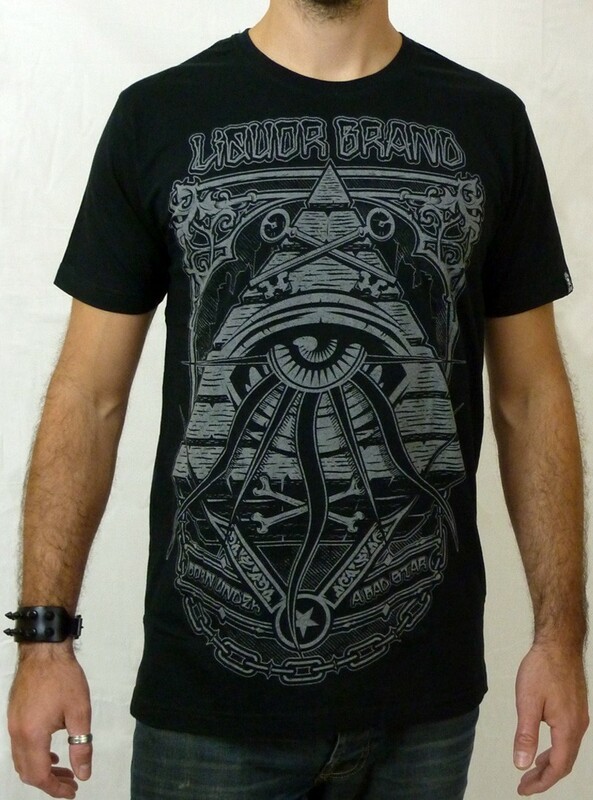 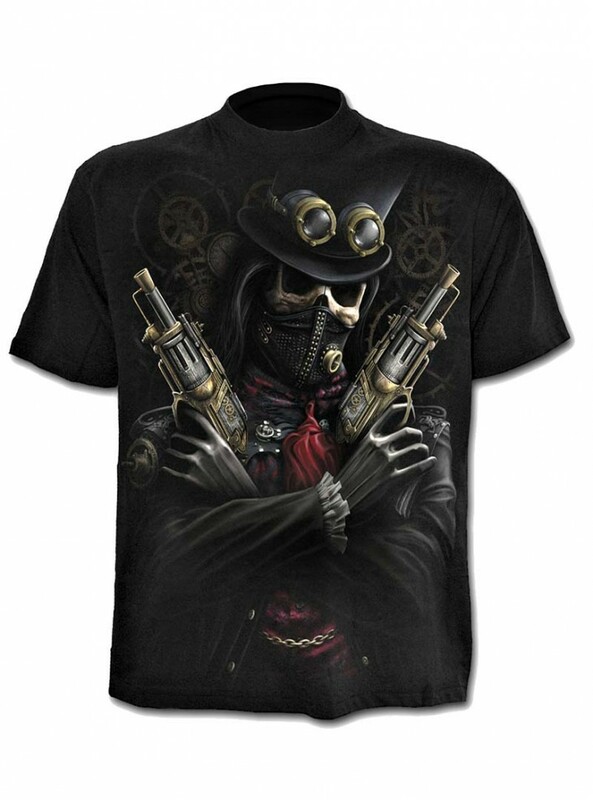 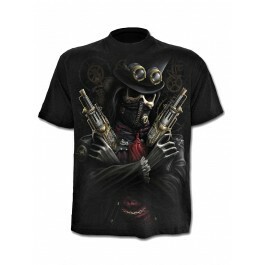 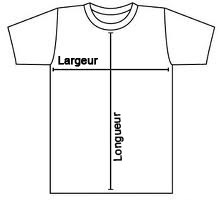 Découvrez toute la collection de tee-shirts gothique, dark wear, rock, punk Spiral. 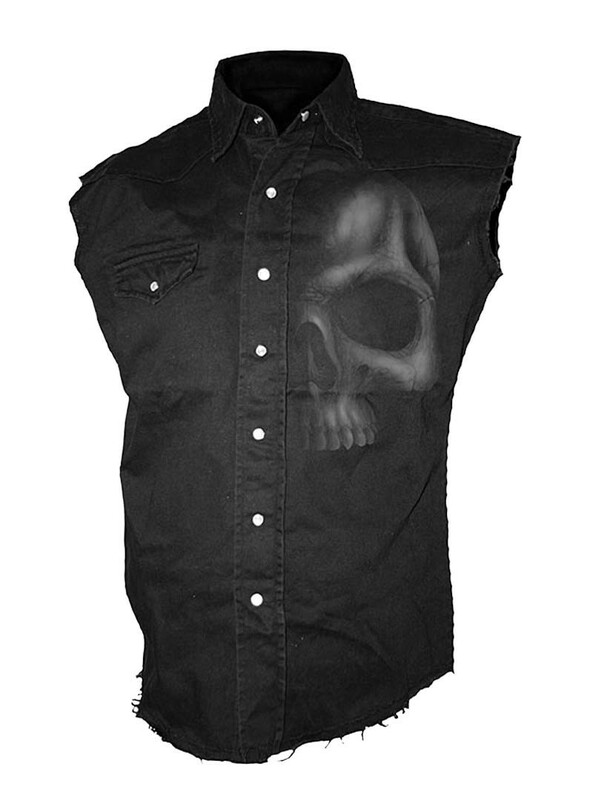 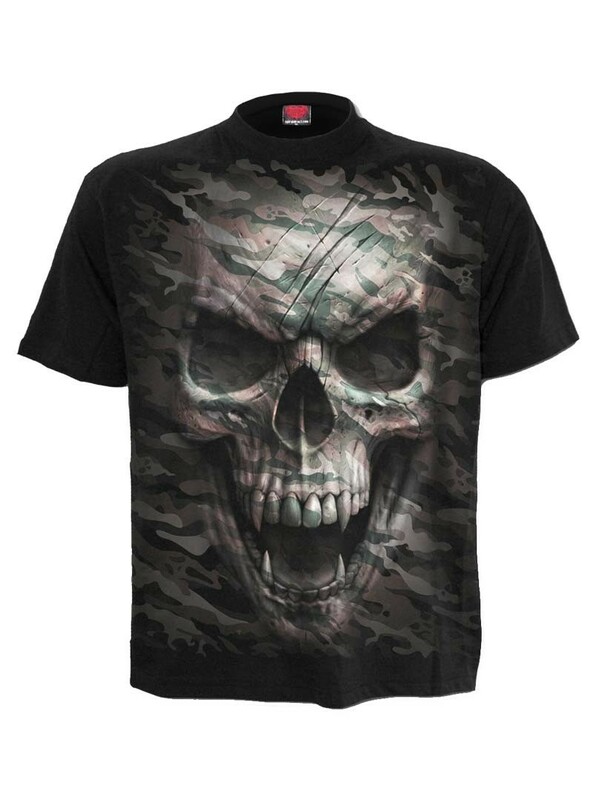 Tee-shirt homme Rock Gothique Spiral "Camo Skull"
Chemise Rock sans manches Spiral "Shadow Skull"